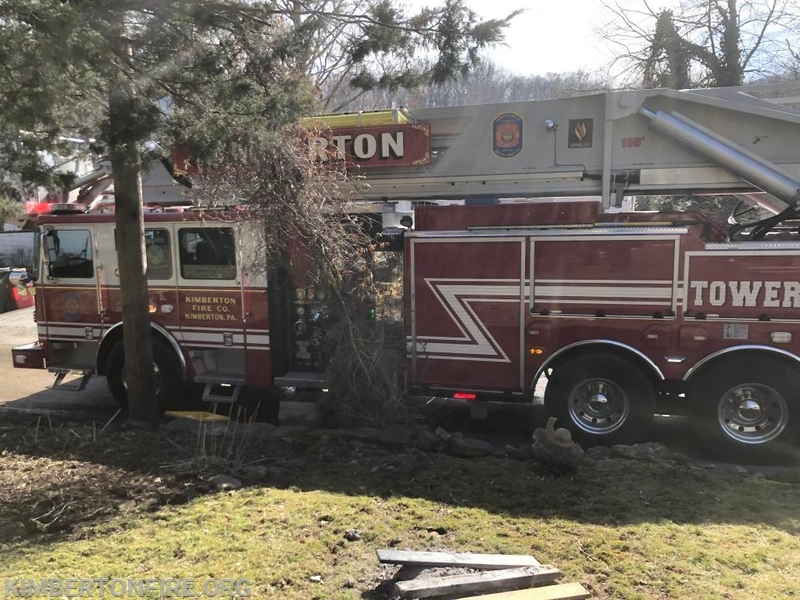 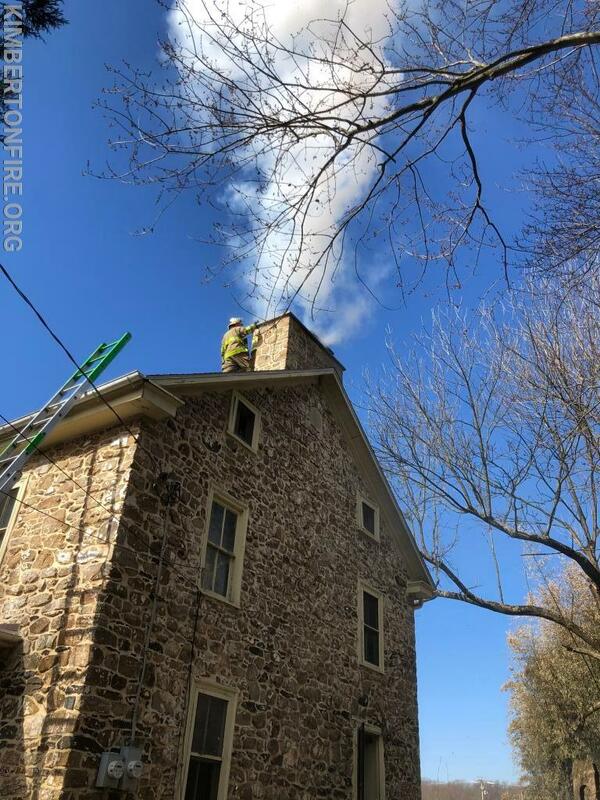 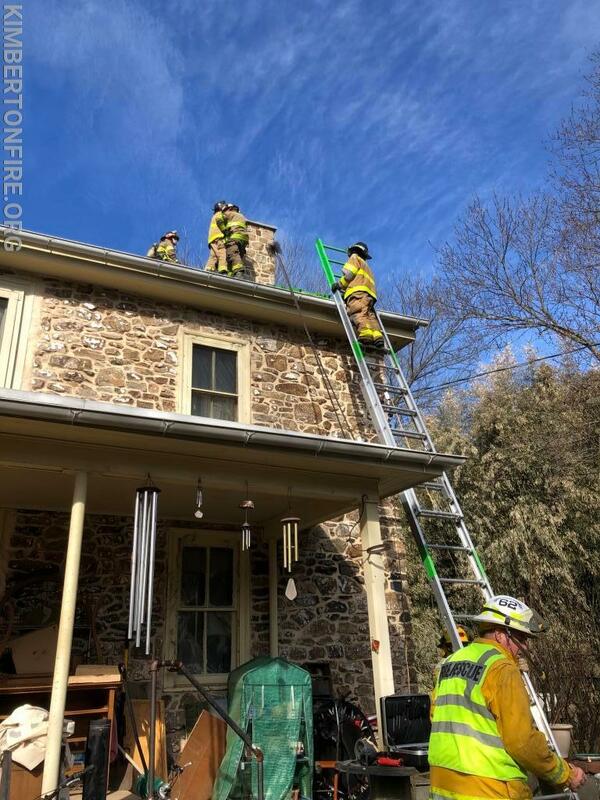 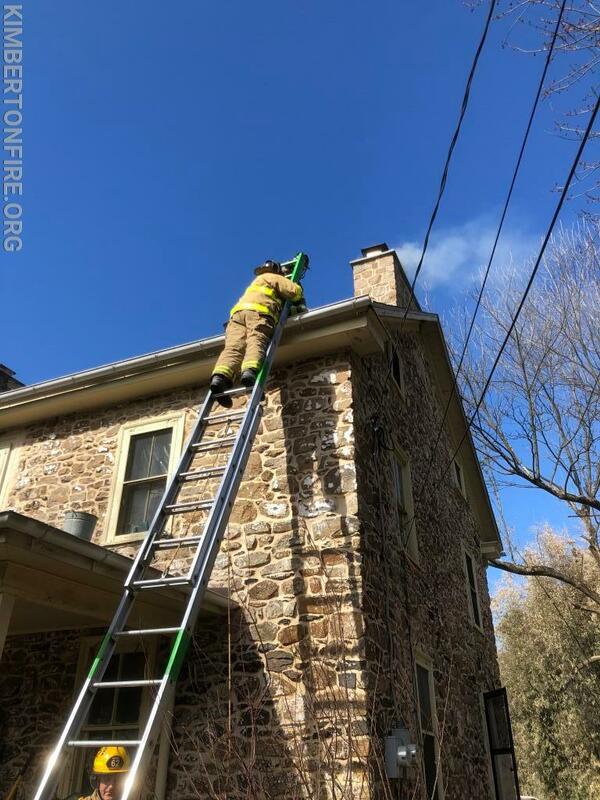 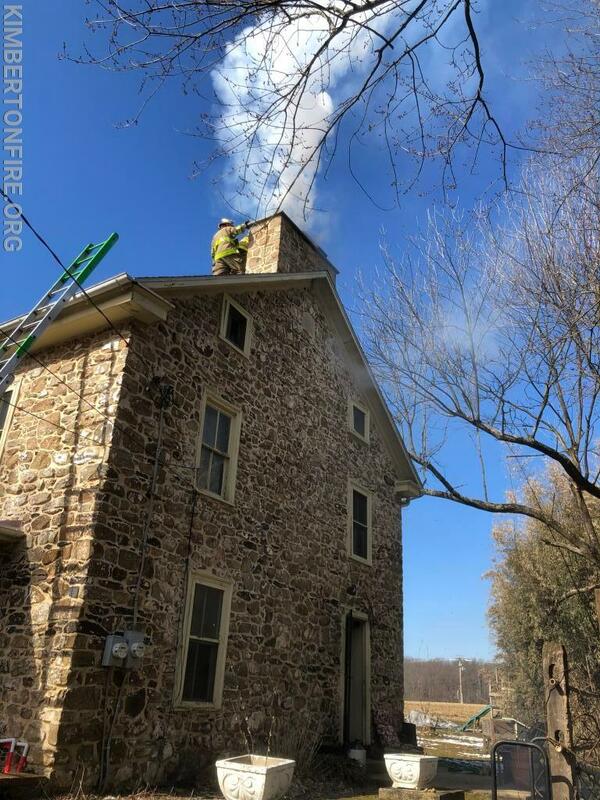 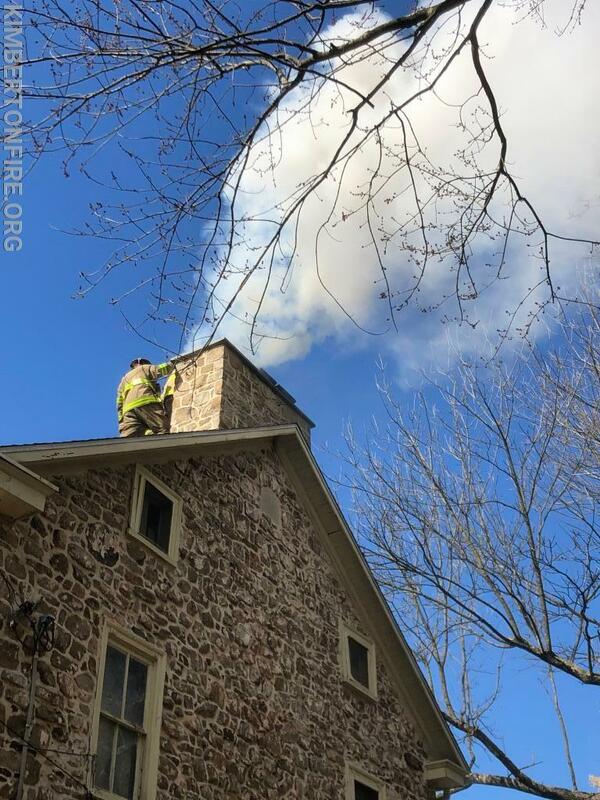 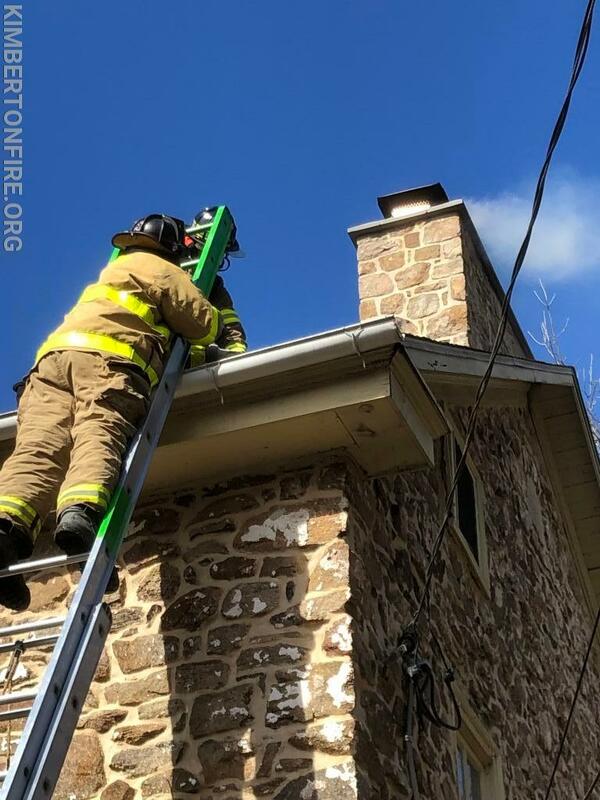 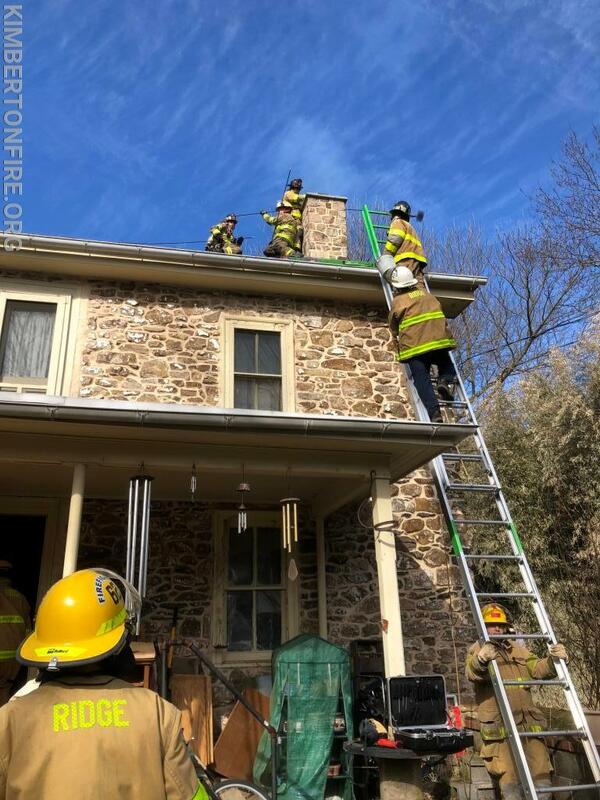 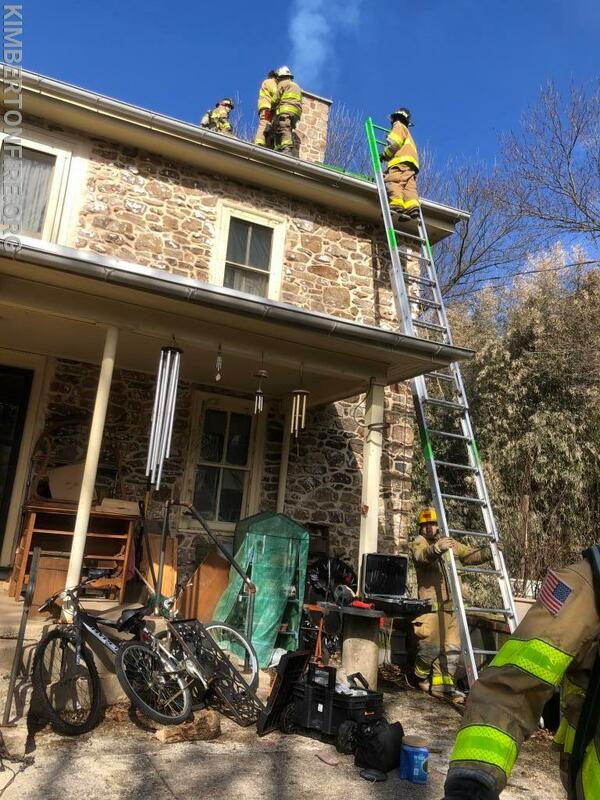 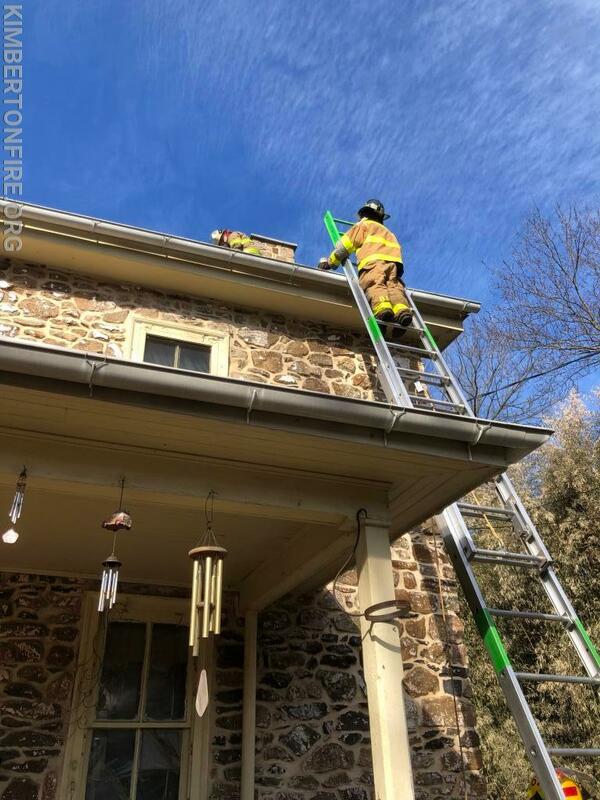 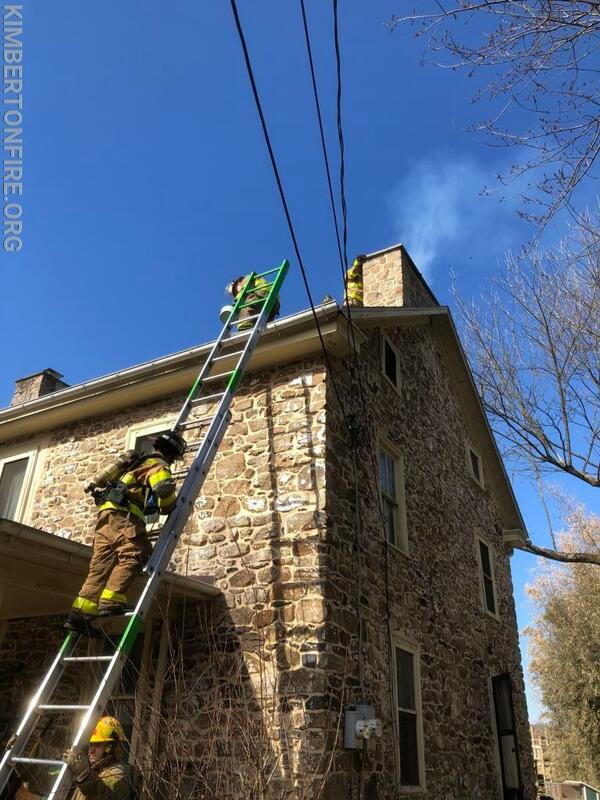 On March 11th Tower 61 was dispatched to assist Ridge Fire Co. with a chimney fire along Sheeder Mill Rd. 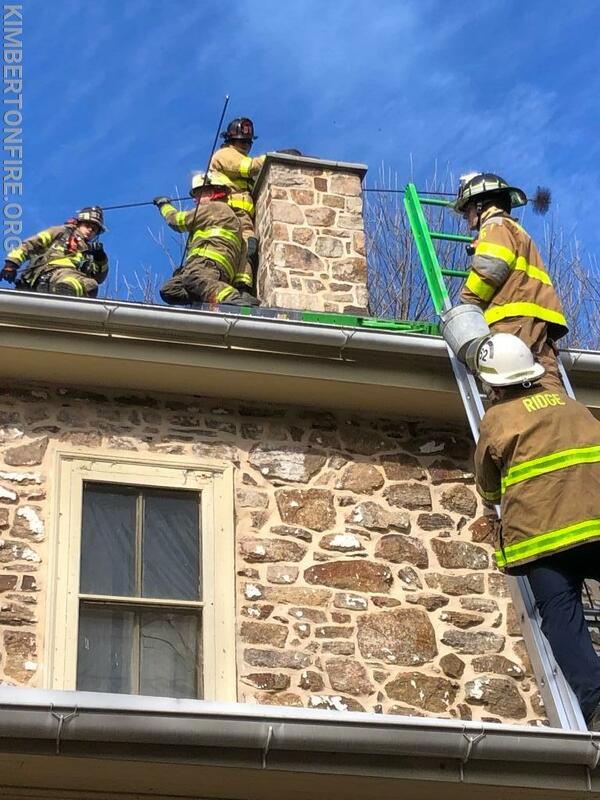 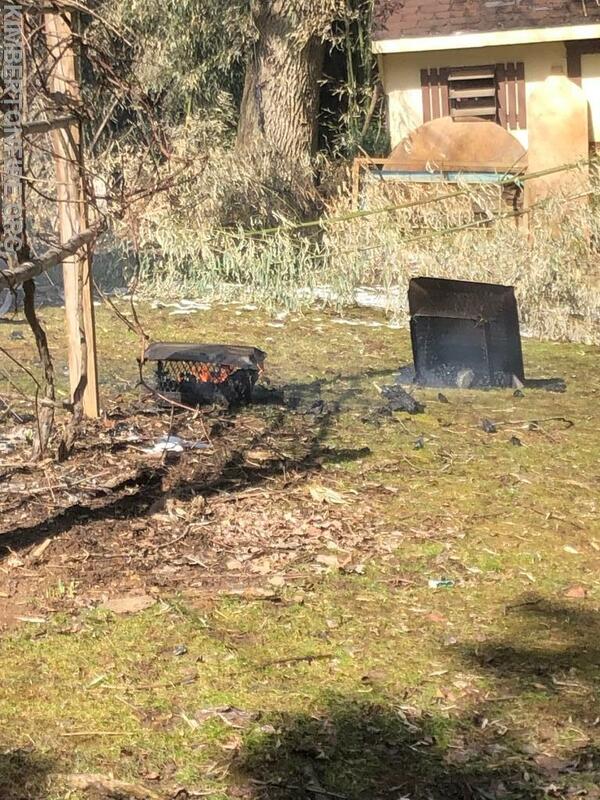 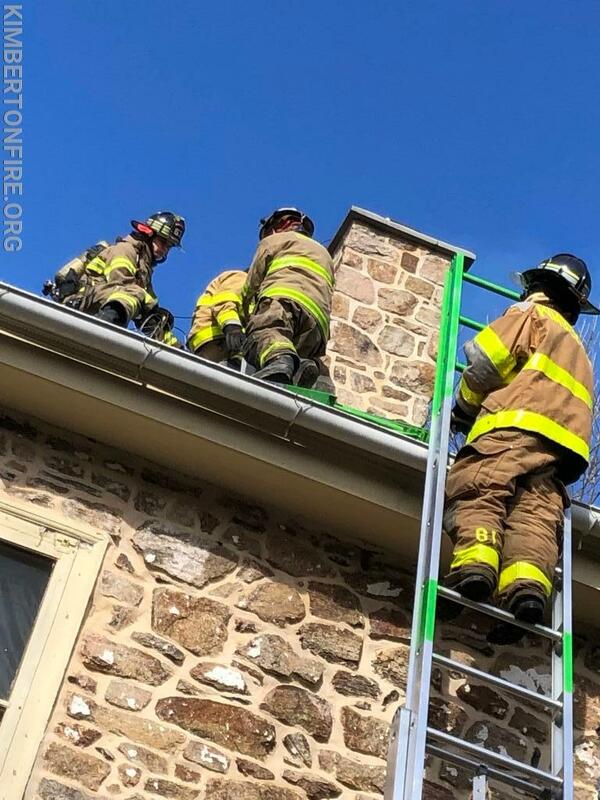 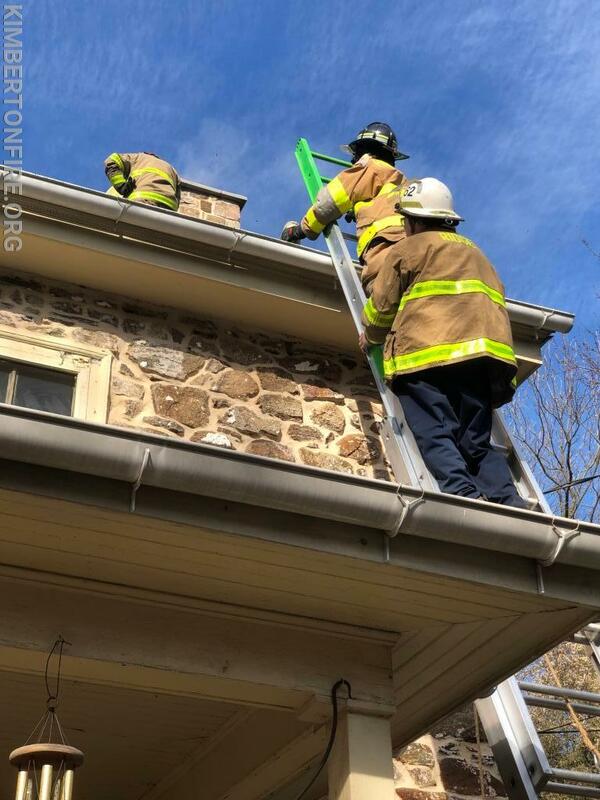 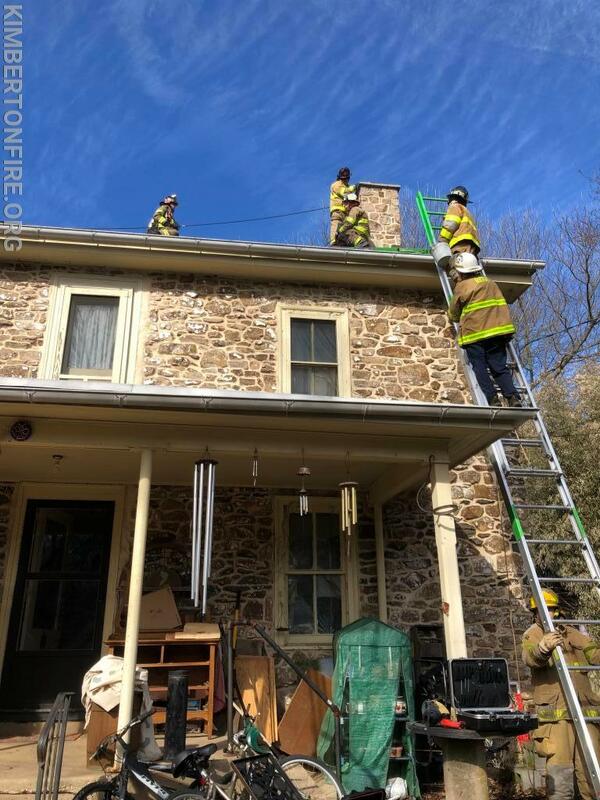 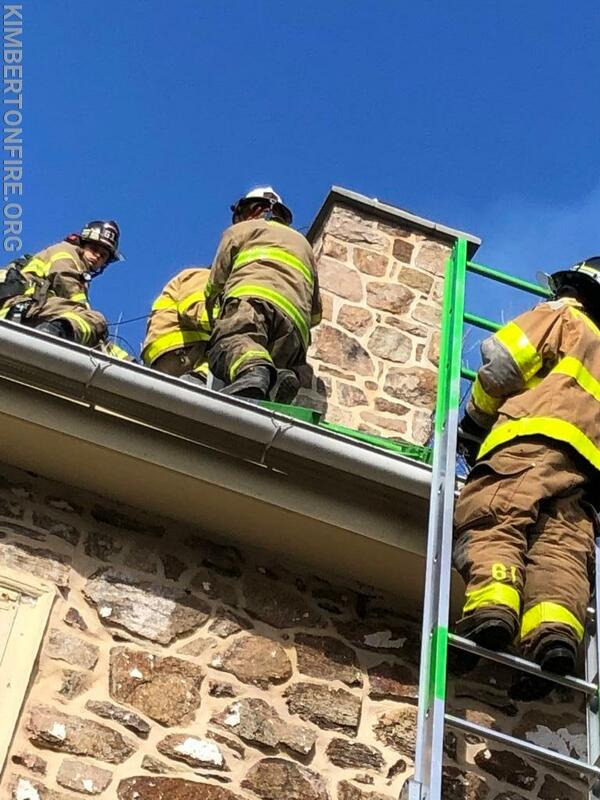 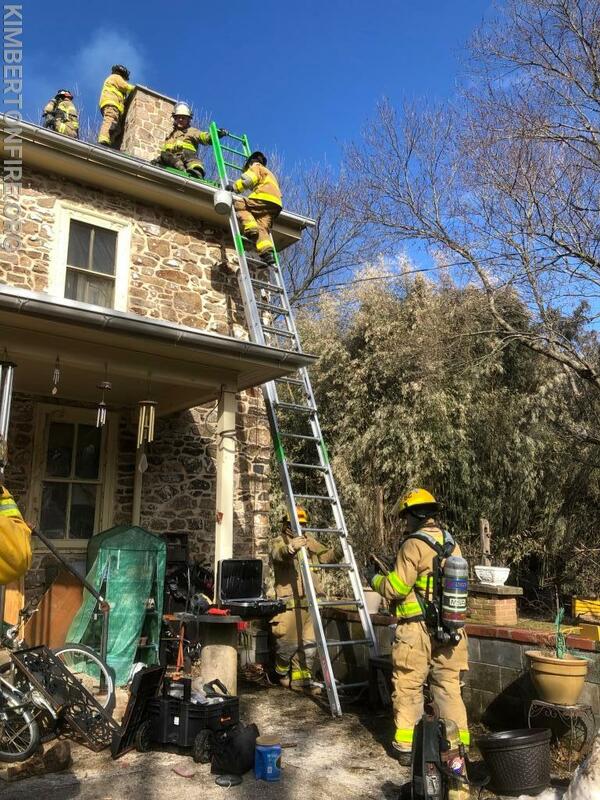 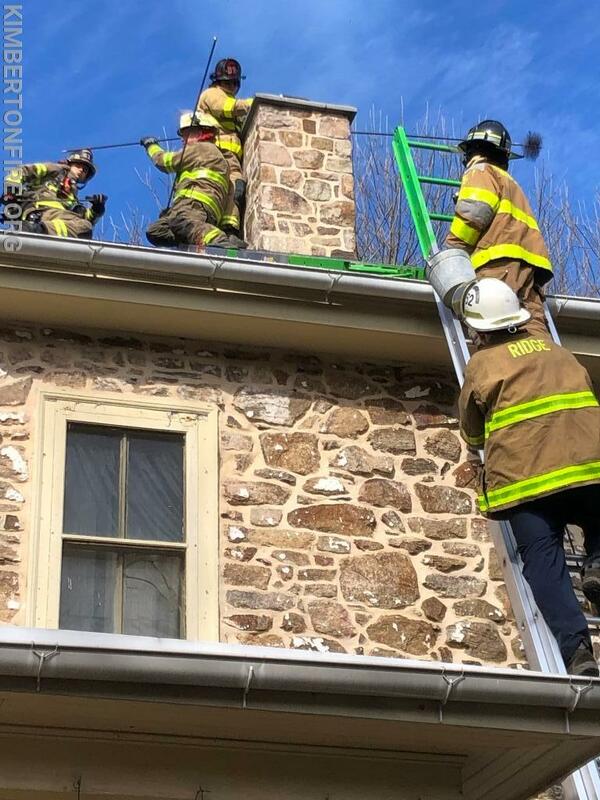 just before 3pm Deputy 62 went on location with a working chimney fire crews worked together to extinguish the fire as they contained it to the chimney. 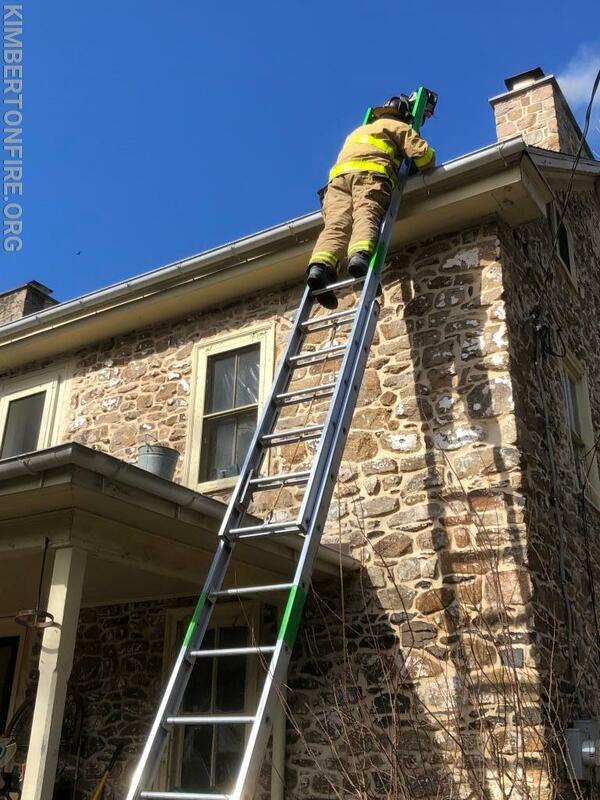 ladders where thrown to the roof to gain access to the roof in order to compliment the interior crew with chains and brushes in order to get the fire out.